** This is a guest post. Please be sure to scroll to the bottom to read about the author! Have you ever had the desire to travel but put off the idea because it seemed like too much work to plan? Or have you ever thought, "I need a vacation..." but then felt too anxious to step away from your business or your responsibilities for a week? Vacations are fun, refreshing, and necessary. Planning them can be a lot of work. Here's the secret to outsourcing your travel plans so you can keep focusing on the important things. No matter who you are, you need a vacation now and then. It is an important source of self-care. Stepping away from your home and your desk helps you to recharge and allows your brain to flex a different set of muscles. When you interrupt your daily schedule and place yourself in a different environment, you open yourself up to new ideas and an influx of creative thinking. In my last job I worked as an aerospace engineer at a launch company in Central California. During launch seasons I would put in up to 60 hours a week and then go home to work on my blog. It was exhausting. But one of the best ways I found to recharge was a weekend trip to Disneyland. Instead of focusing on task lists, procedures, and contingency plans I could spend a weekend focusing on imagination, positivity, and family. In fact, I got some of my best ideas wandering through Tomorrowland. That mini-vacation was just what I needed to head back into my job with a clear head and renewed energy. So how do you plan a vacation when you already have too much on your to do list? You outsource it. Travel agents and full-service vacation planners are on the rise. They can assist you with anything from simple weekend trips to global adventures. Their services go beyond booking hotels and flights and include features such as the following: providing customized itineraries, booking activities and dining, providing personalized recommendations, answering questions, and serving as a concierge throughout the entire process. The best part is that often these services are available at no additional cost when you book with the agent. Choose your destination and research travel agents that specialize in that type of trip. You want someone who knows more than simply what hotels are in the area (you can discover that yourself); find someone you can connect with who truly understands what you're looking for in your vacation. My business is centered on Disney, so I like to joke that I act as a "personal Fairy Godmother". My goal is to handle all of the research, phone calls, emails, and planning so my clients can free up their time to focus on their other priorities. I also love to come up with creative ideas that allow my clients to be fully present in the moment and feel completely free to enjoy their time away. 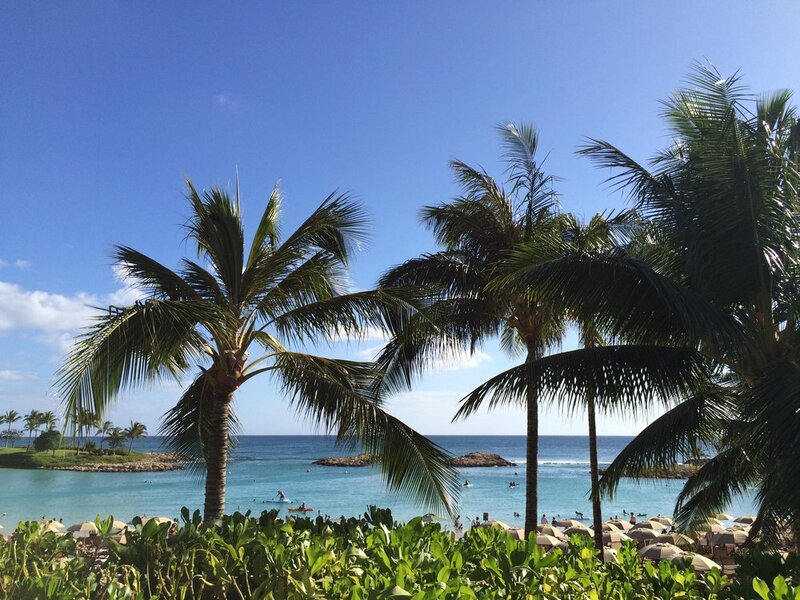 Your time leading up to a vacation should be filled with excitement and anticipation, not more stress! Speaking of which, how do you take a vacation when you have a job that needs you? It's been estimated that over 40% of Americans who receive paid time off don't plan on using all of their vacation days. That number doesn't even take into account the many self-employed business owners who feel like they can't leave their business for a week. Everyone deserves a great vacation. The two keys to enabling yourself to travel are planning and automation. When I plan a vacation for myself, one of the first things I do is look at my work calendar. What deadlines do I have that fall during that week? What major projects do I have coming up? I make three lists: what needs to get done before I leave, what has to get done during my trip, and what needs to get done as soon as I get back. I minimize each of these lists by evaluating the priority of each task. My next step is to get ahead on routine work that would need to be completed that week. This includes social media posts, blog posts, follow ups, and newsletters. The secret here is automation! I write my content and emails in advance and schedule them to go out during my trip. Due to the nature of my job, sometimes I have deadlines fall during my trips that cannot be moved. This is when I make sure to set aside some time during my vacation to stay productive. I check that my hotels have sufficient Wi-Fi and schedule specific time blocks to get done what needs to get done. Then I put work away and go back to enjoying my trip and my family. Vacations are a great tool we have for boosting our own productivity. The anticipation of an exciting trip helps us to push through the stressful moments and the boring routines. Upon our return, we find that we can face our work with a fresh mind. One last tip: Create a list of items to address when you return BEFORE you even leave for your trip. Be sure to factor in time to sort through emails (you know your inbox will be full, so just plan ahead). This way you'll be prepared to hit the ground running! Vacations help us to take care of our bodies, minds, and spirit. They keep our minds active and they support our productivity long after we return. Just remember - you don't have to do it alone. Jessica Tullino is a concierge vacation planner specializing in Disney Destinations. She runs Imagineered Vacations, an affiliate of Ears of Experience, LLC. She helps busy clients plan stress-free trips so they can spend more quality time with their loved ones without adding more projects to their lists. 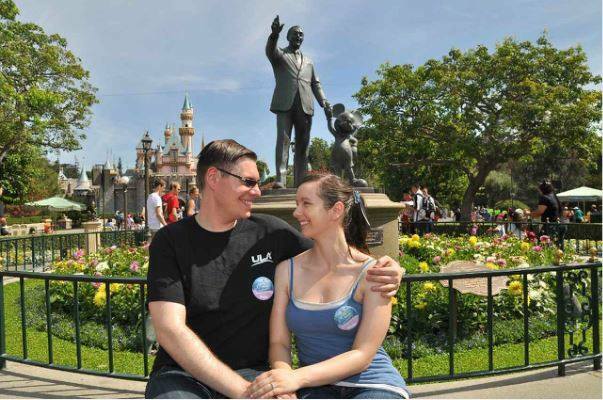 She is a proud military spouse, a mother of two, and writes weekly for her Disney blog.